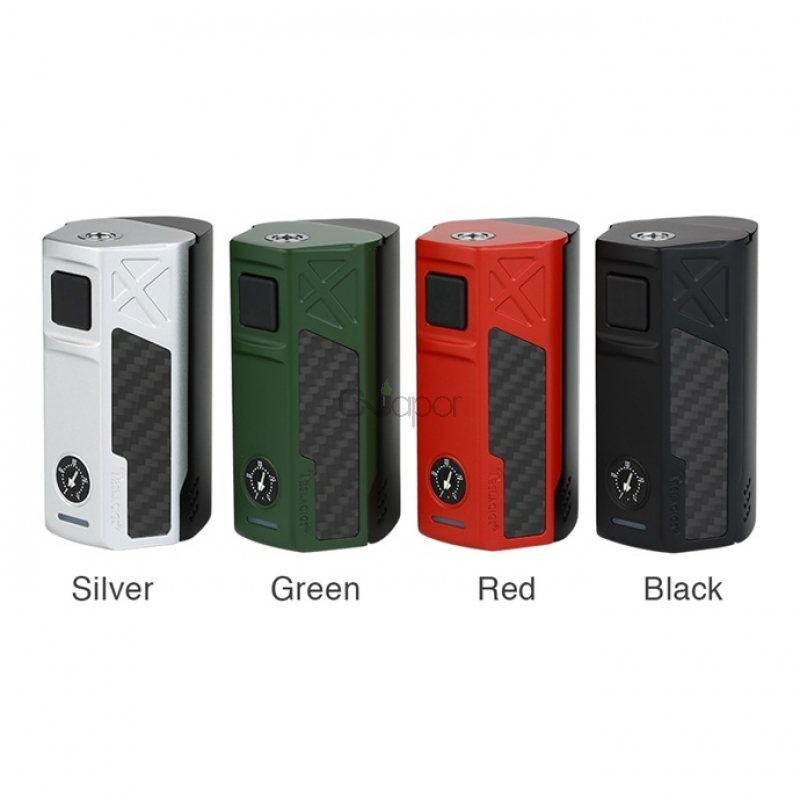 The Tesla Invader 2/3 Mod comes from Ivdader series. 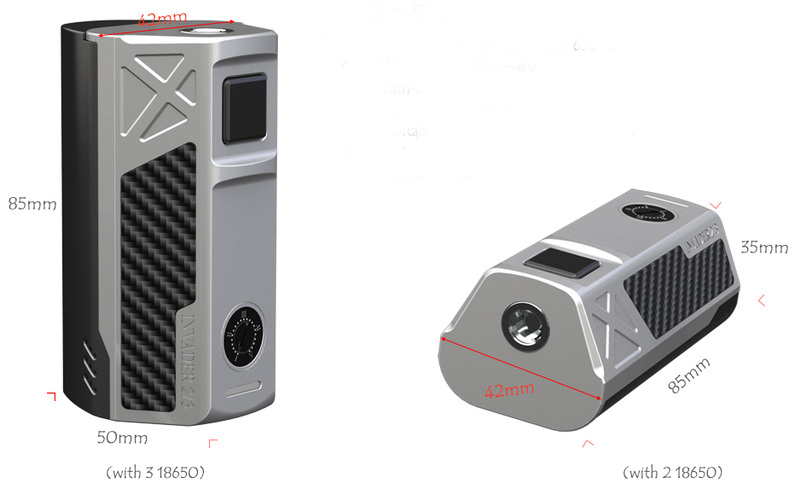 It's a perfect combination of fashion and technology. 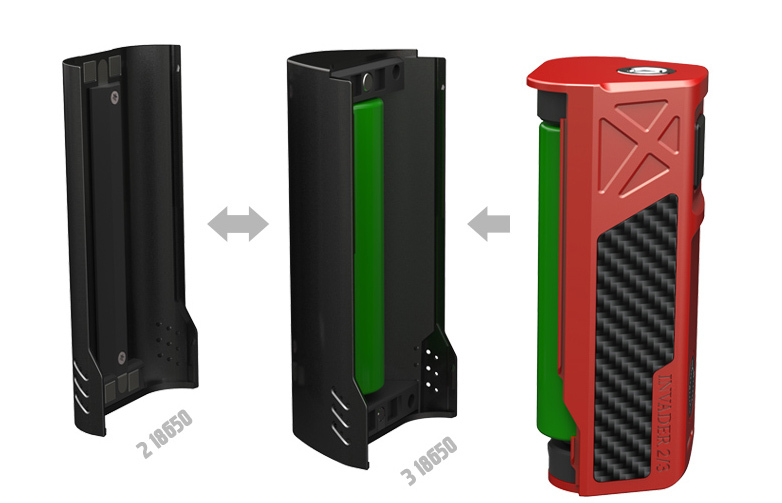 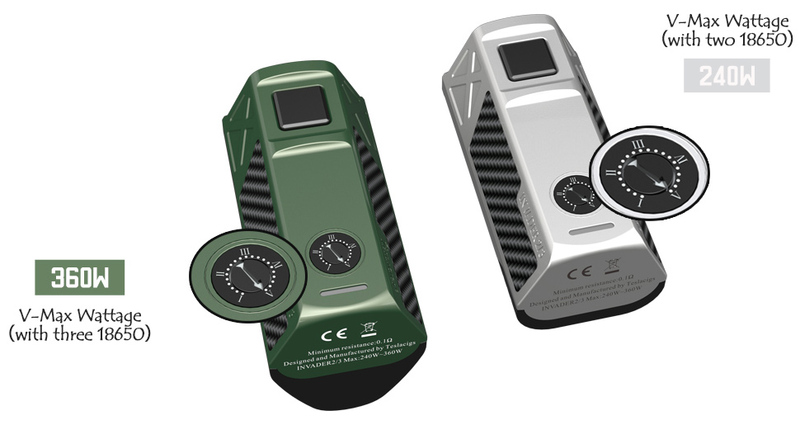 The mod offers two different battery covers for different experience. 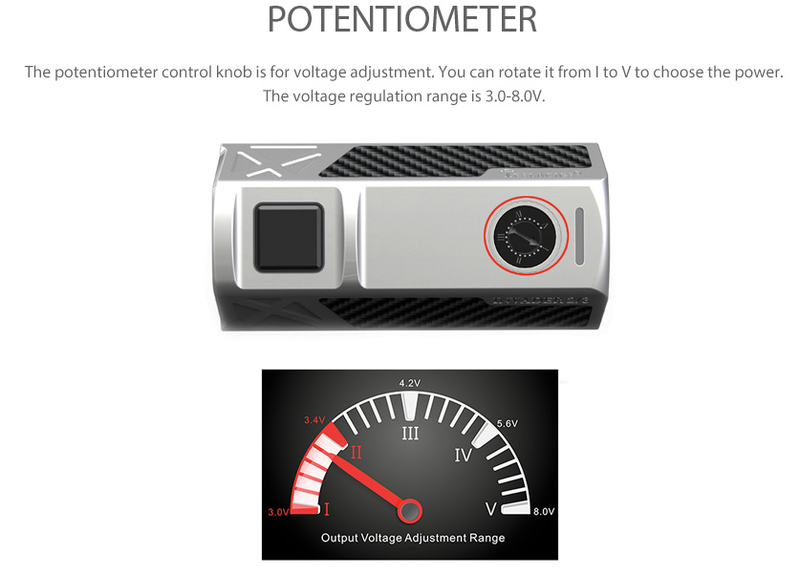 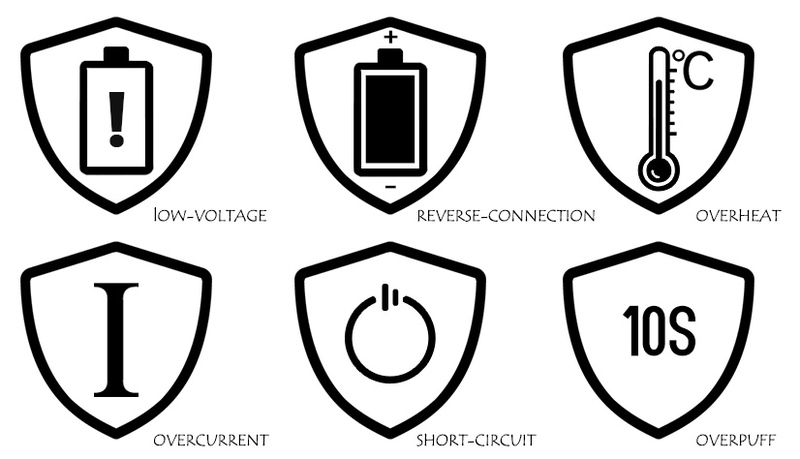 Working with 2/3 18650 batteries with 240W/360W max output, the mod also could support different output powers by adjusting the voltage of the potentiometer. 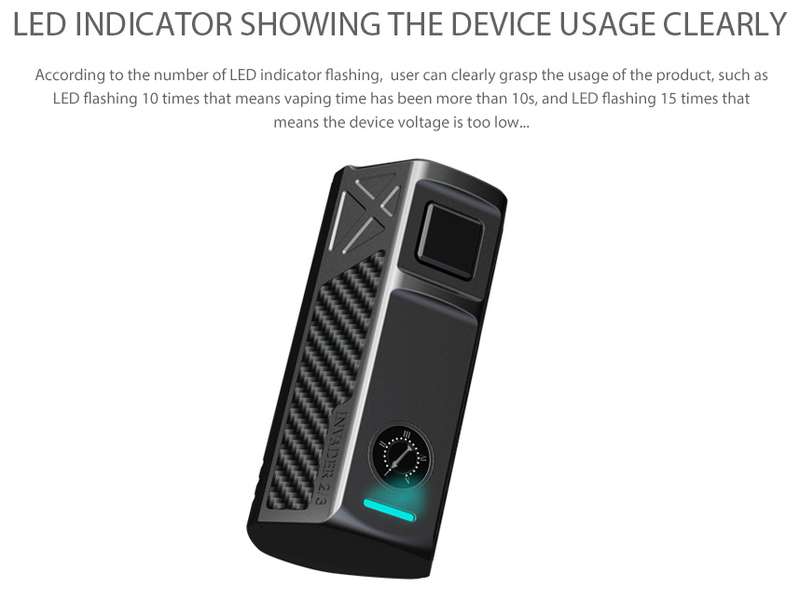 Plus VV mode, LED indicator and various protections, the Invader 2/3 will bring you high performance with pure flavor and massive clouds.